An inspection is a check of many different items in the home. The check is partly a visual inspection of the structure of the home, along with an inspection of the electric, plumbing and HVAC components of the home. 3. Roof. We inspect the eaves, the gable, the roof covering (shingles, tiles, etc. ), flashing, skylights, and plumbing vents. 12. Plumbing. All plumbing systems are checked throughout the home, including water service and pressure, main shut-offs and water heater (capacity and combusion air venting). There is much more to an inspection, because these are just the categories and each category involves a detailed inspection. 1st Choice Home Inspections is known for their thoroughness, always ensuring a thorough and complete inspection is provided to our clients, along with an estimate of repair and replacement costs. The future homeowner is encouraged to be present during the inspection. This will allow the homeowner to ask questions and get a better feel for the inspection process. The condition of the home is written up in a comprehensive report with photos that are sent to you within 24 hours. 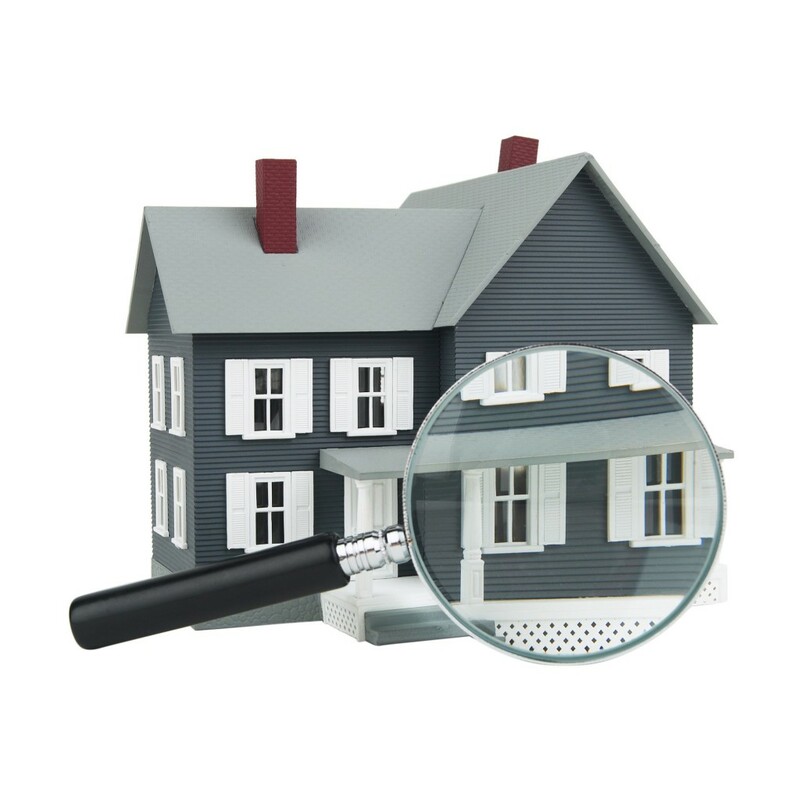 Home inspection prices are only $275 for a single family home up to 2,000 square feet. Call for quote on larger homes.